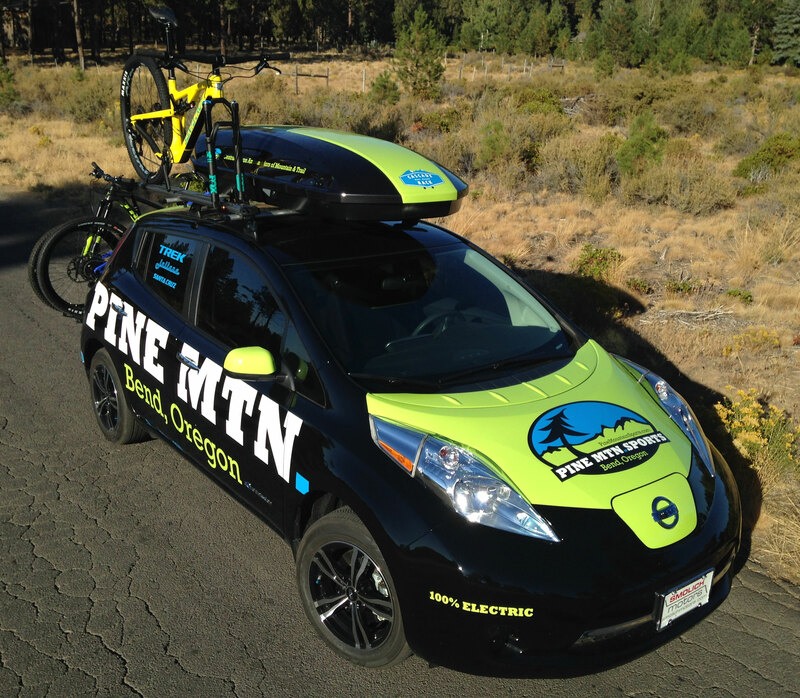 In August of 2016, Pine Mountain Sports bought a 100% electric car as our new shop vehicle. It’s not a Tesla. It’s a Nissan Leaf. 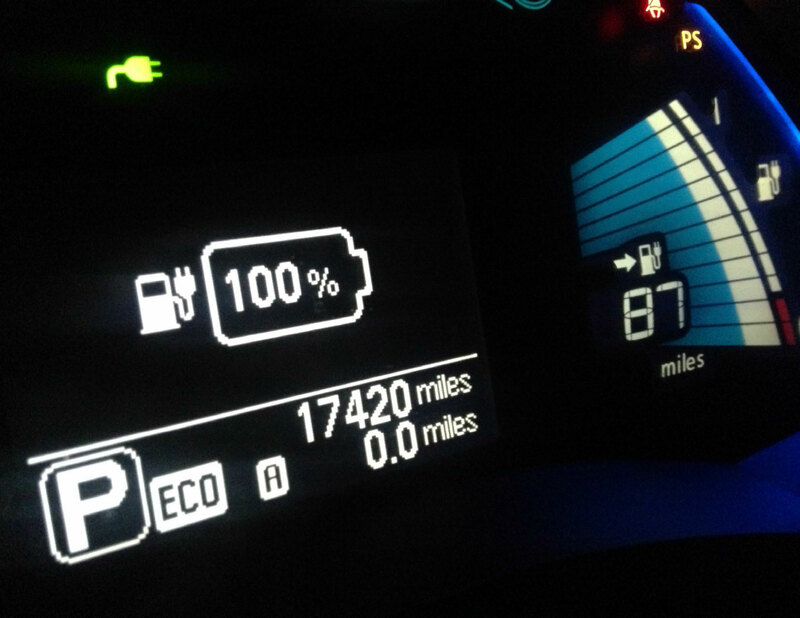 It goes 80 miles on an overnight charge. Our shop vehicle doesn’t use gasoline. We charge our new Pinemobile using our solar powered charging station at the store. If one of our staff takes it home, it can be plugged into any 110 outlet for an overnight charge. Our Nissan Leaf has no engine, gas tank, fuel pump, oil filter, alternator, transmission, spark plugs, timing belt, or exhaust. It doesn’t stink or have oil to leave spots in our parking lot. With snow tires, it takes us skiing at Mt. Bachelor all season long. It’s a great car for the winter and the Nissan Leaf has the option of heated front and back seats, and a heated steering wheel. Reason #5: Oregonians love the outdoors. And yet, our cars create pollution. In Oregon our modes of transportation are the single biggest contributor of greenhouse gas emissions at over 40%. For comparison, Oregon’s industrial factories only account for around 6%. Oregonians have 4.5 million cars. We use them to get to the mountains. They take us camping, and to bicycle races, and to Whole Foods. Automobile pollution is a thing. We know this. It’s time we take the next step to leave no trace. Reason #4: Oregon is a special place in that it does not have ANY crude oil or fuel-producing refineries. And yet, Oregon drivers spend $7 Billion dollars a year to buy our gasoline. 90% of that money leaves Oregon. We pay for that fuel to get delivered to Oregon via pipeline, ships, tanker trucks and barges. It’s dirty business that is not always acting in our best interests. When Oregonians decide to start using our local utilities to power our cars, it keeps more of our $7 Billion dollars in Oregon. Reason #3: Oregon is home to a huge number of green businesses that produce EV chargers and battery management systems. 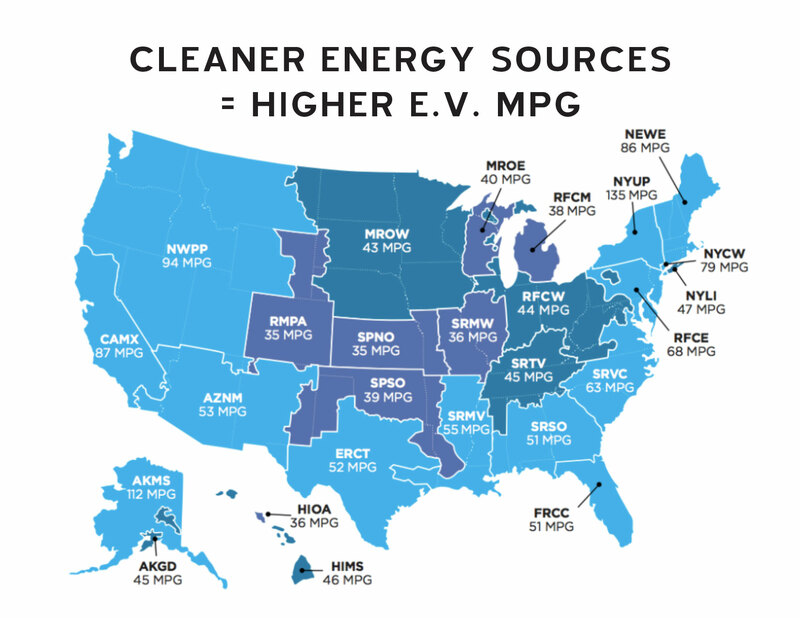 A UC Berkeley study found that every dollar we shift from out of state oil to electric vehicle use, in Oregon, creates up to 16 times more jobs in Oregon. 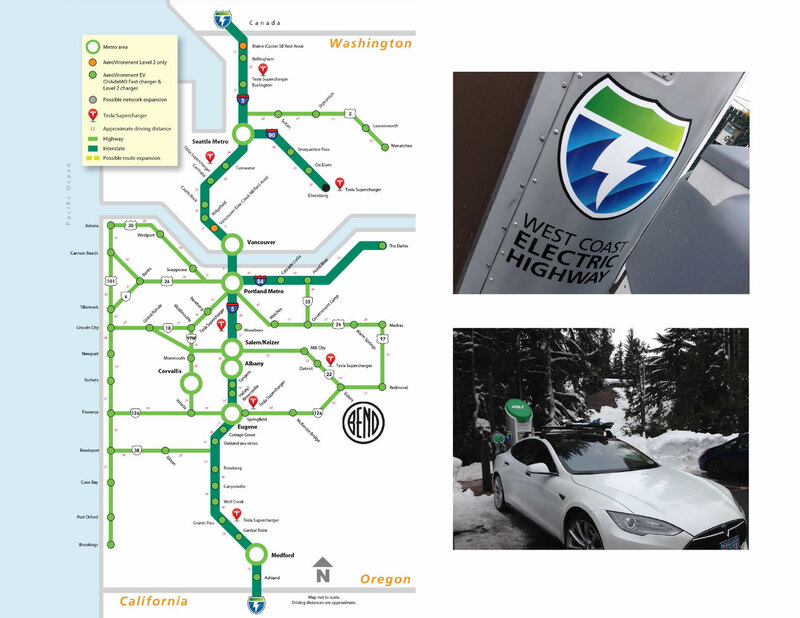 Our great state of Oregon helped build the West Coast Electric Highway. 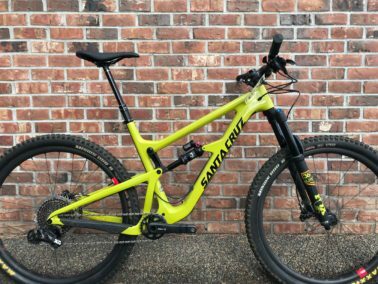 This is a thing! Oregon has the most robust statewide network of DC fast chargers in the entire nation. 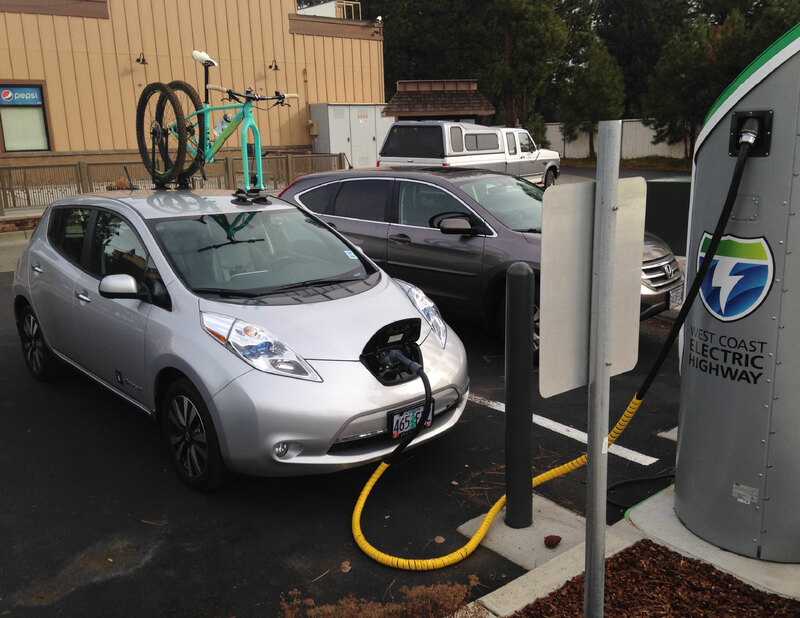 Oregon was the first state to install a DC fast charger at a ski resort! Ski Bowl has its very own charging station, and it was installed there by our local government. Thanks Oregon! Reason #2: As noted in Reason #3, Oregon is working hard to make it easy for Oregonians to explore their state using their electric cars. Road tripping with our Nissan Leaf is astoundingly affordable. 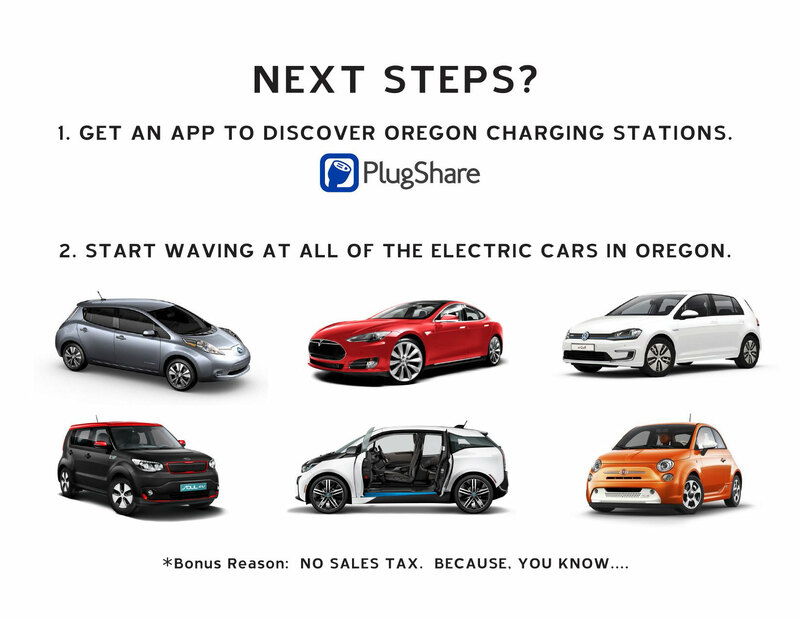 For a flat $20 a month, we can charge our Nissan Leaf at all of Oregon’s AeroVironment chargers. When we leave Bend, we can drive all over Oregon via these DC fast charge stations – which take about 20-30 minutes to charge our car. 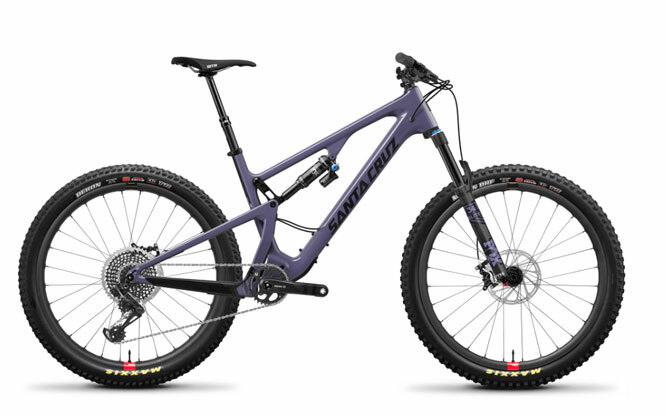 We’ve connected these dots to a Cross Crusade race in Hood River, to the Portland airport, and to some fatbike rides on the Oregon Coast. 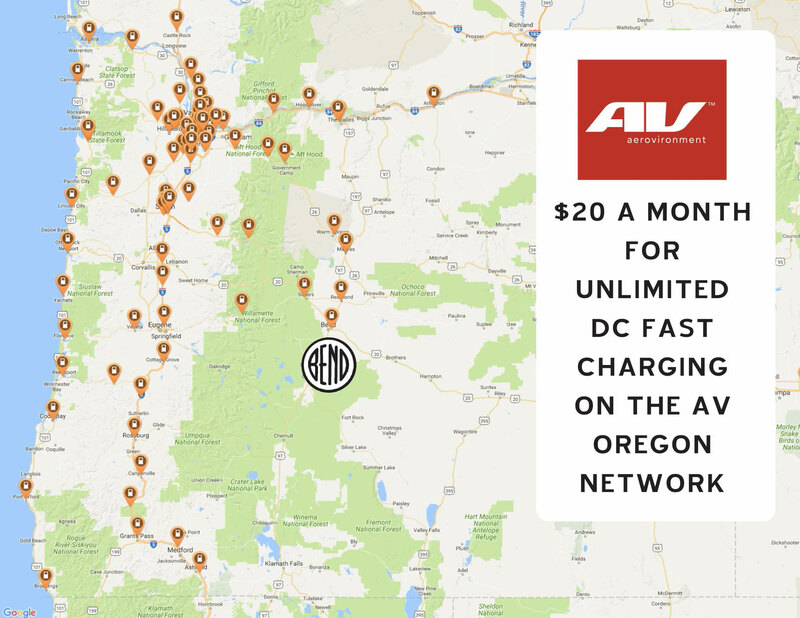 With a monthly AeroVironment membership your cost for unlimited road tripping all over Oregon is only 67 cents a day! Reason #1: Yes, driving an electric car may force you to stop more often. Embrace this! You will get out of your car and discover new places… that are not gas stations. An electric car is a hell of a conversation starter – and it will change your life. Most charging stations are at grocery stores, parks, cafes, and city centers. To us, driving an electric car has a similar vibe to bicycle touring… it involves a more relaxing pace, planning a route, discovering new places, and fielding lots of questions about your mode of transport. Many electric vehicle owners will tell you that their only regret with buying an electric car is that they didn’t do it sooner. There’s a surprising number of new and used electric vehicles available. We encourage you to look at today’s options and start doing your own cost vs. benefit analysis. 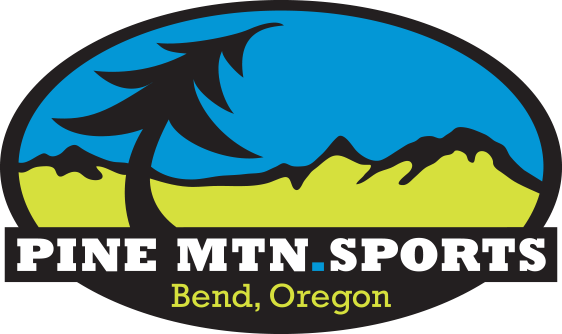 Pine Mountain Sports is proud that Oregon is home to more and more outdoor enthusiasts, clean technologies and state-level environmental leadership. But, as one Oregonian to another, we think it’s time we take a deep breath and start looking at our choice in cars as a way to make Oregon an even greener place to be.